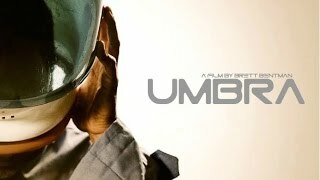 The official multi award winning sci-fi independent short film 'Human'. 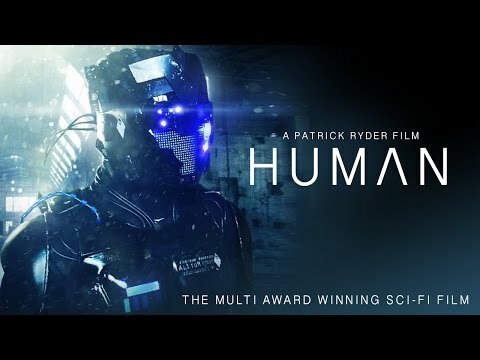 Directed by multi award winning film maker Patrick Ryder, Human tells the story of Anna, a woman lost and alone who stumbles upon what appears to be an abandoned warehouse, but what she discovers inside will change her life forever with the discovery of Allium the robot 'Played by Alex Phillips and voiced by Mitch Rouse'. 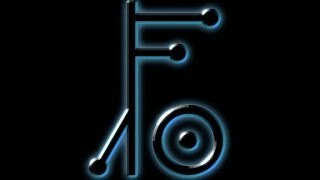 An intelligent machine capable of learning and possibly even feeling. 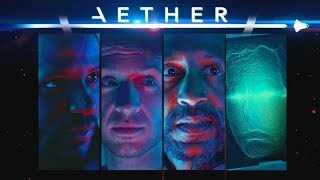 The pair spark up an unlikely friendship and when Anna learns of 'Mari' 'Nadia Lamin' a woman who may hold the key to all the secrets, Anna knows what she must do. 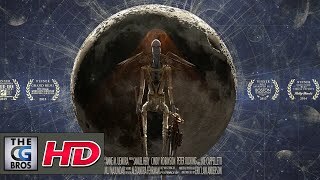 UNEARTHED - A SHORT FILM By Dalang .. 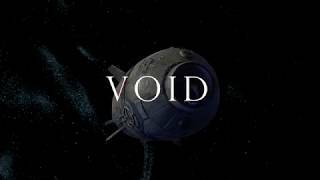 Void - A Sci-Fi Short Film (2018 AA.. 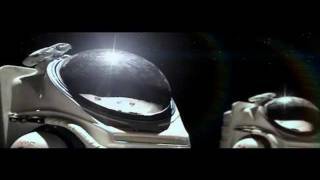 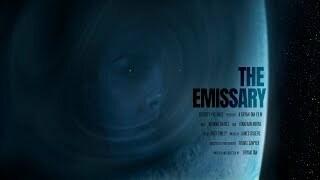 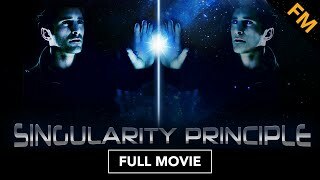 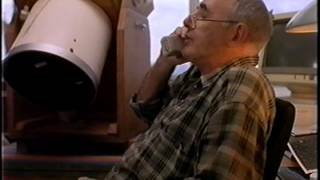 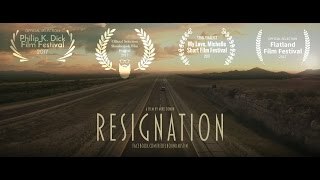 THE EMISSARY | SCI-FI SPACE SHORT F.. 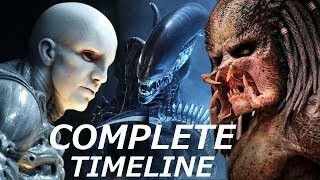 Predators Engineers & Aliens - COM..
Godaizer. 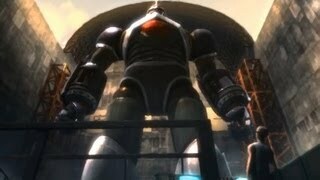 Giant Robot vs Monster An..
AETHER - A Time Travel Sci-Fi Short..